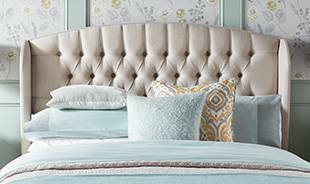 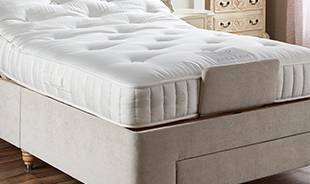 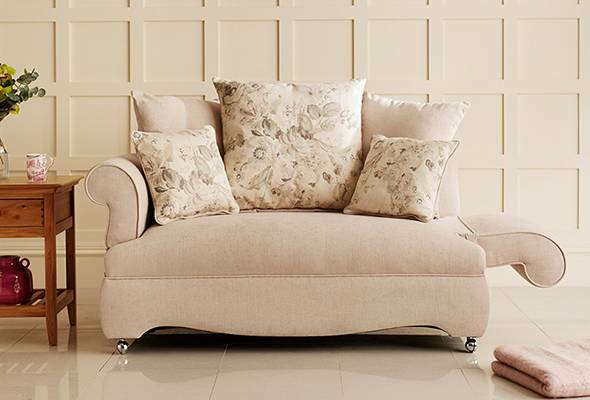 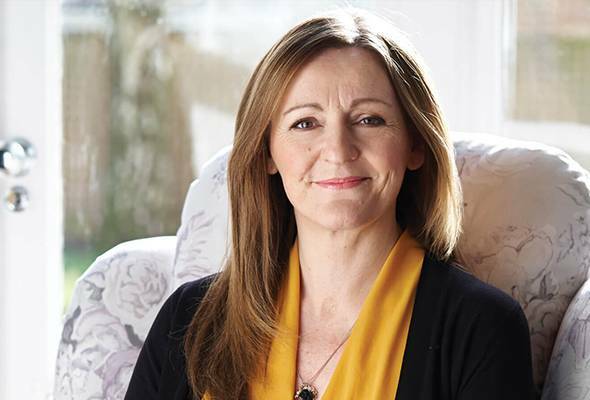 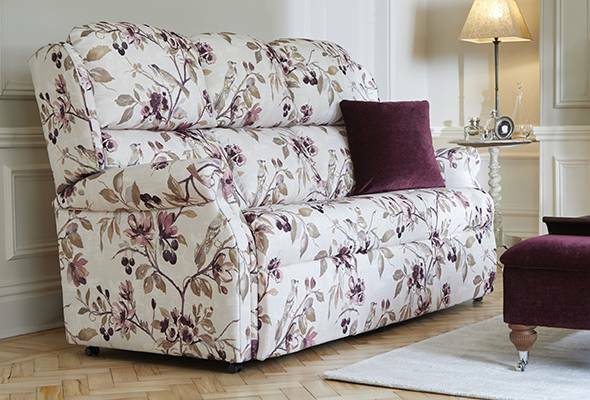 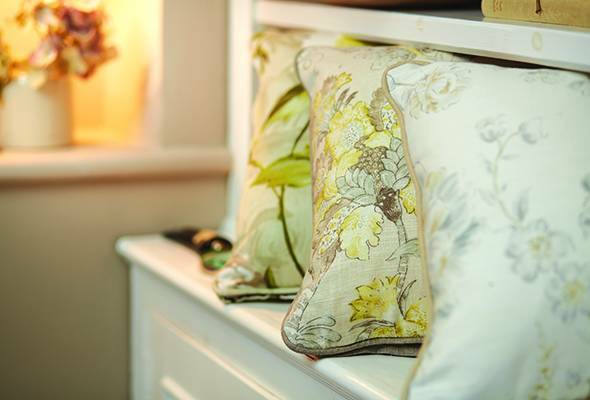 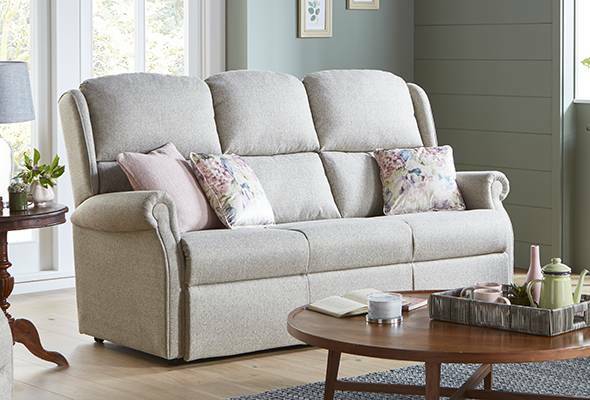 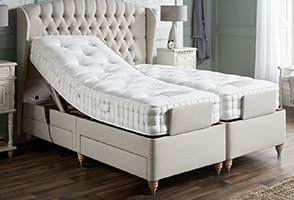 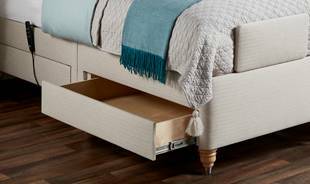 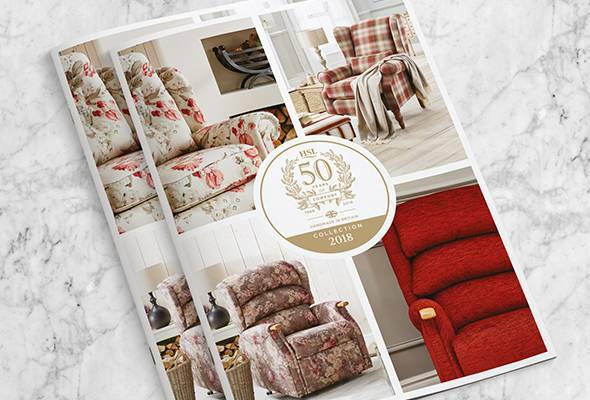 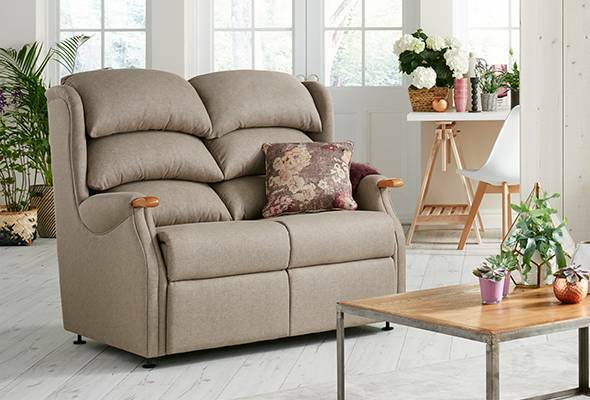 The beautifully contoured shape of the Burrows collection is designed for exceptional comfort, with soft stylish arms. 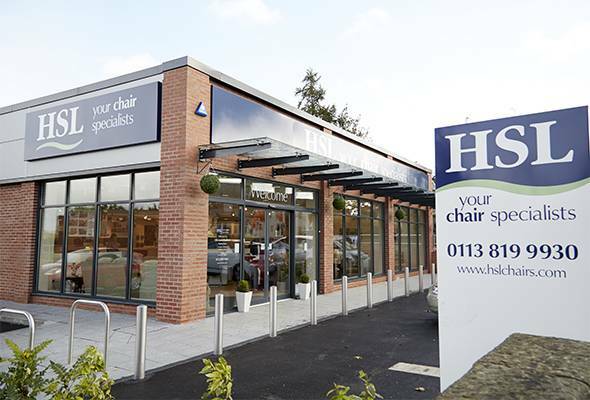 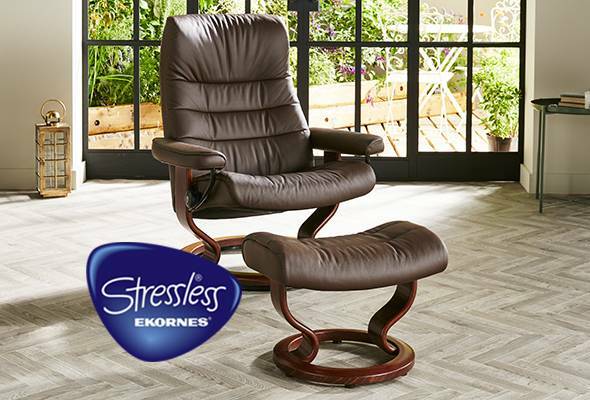 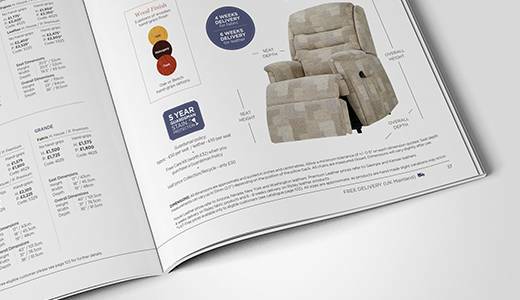 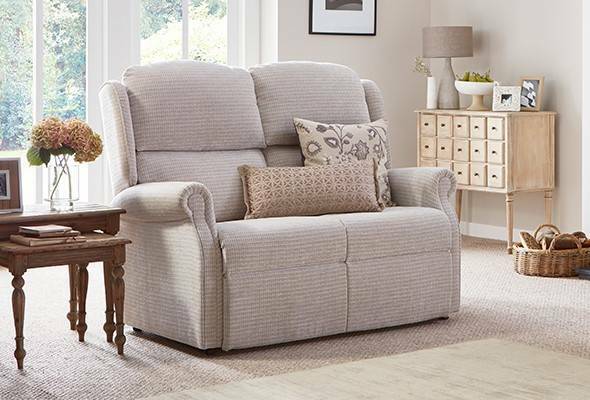 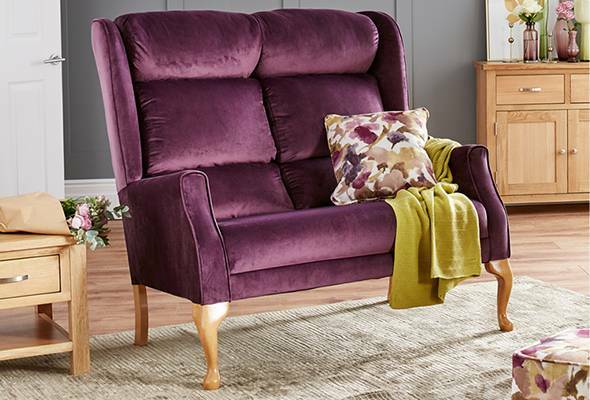 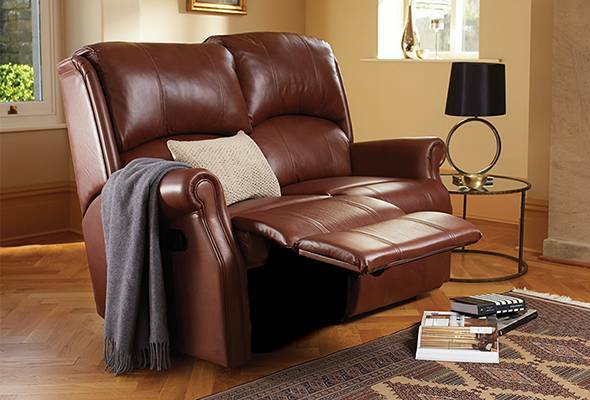 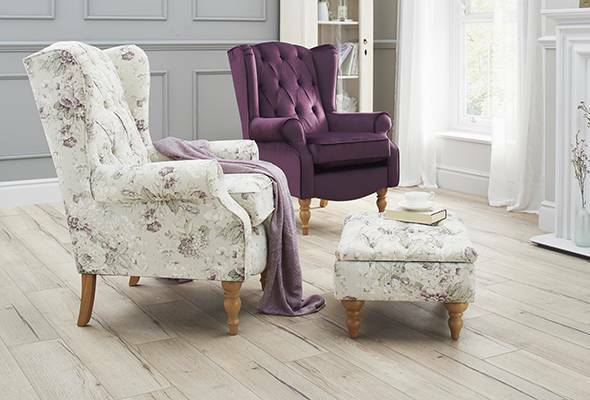 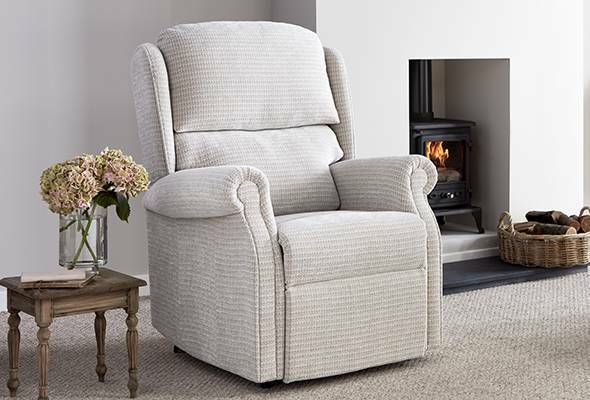 Relax back into the luxuriously padded upholstery of the Burrows Recliner. 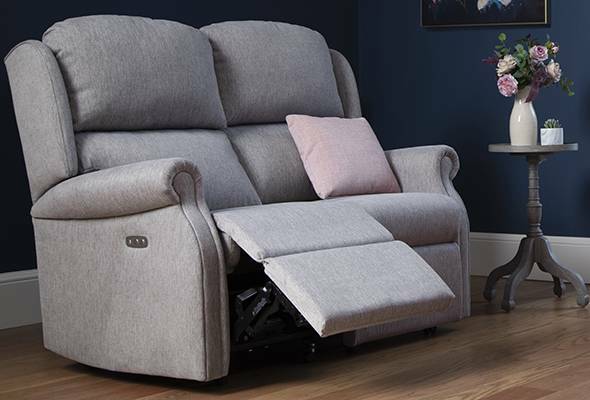 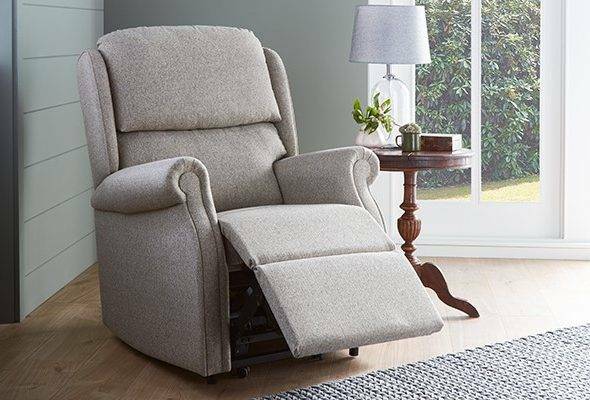 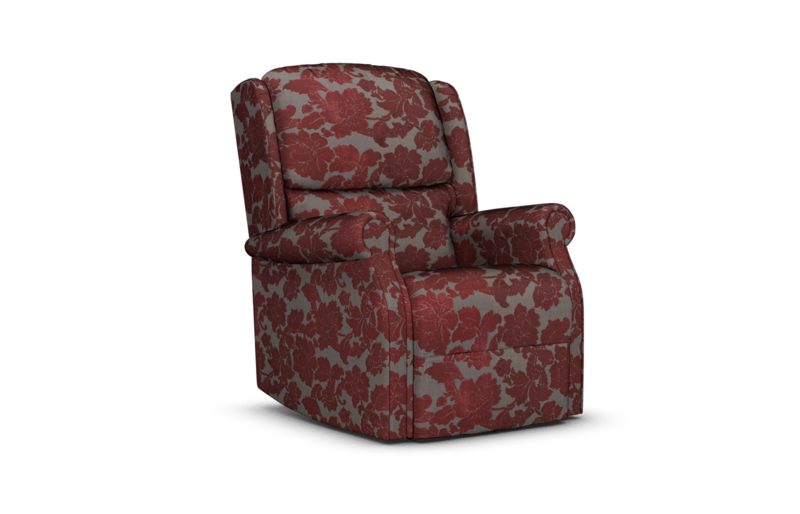 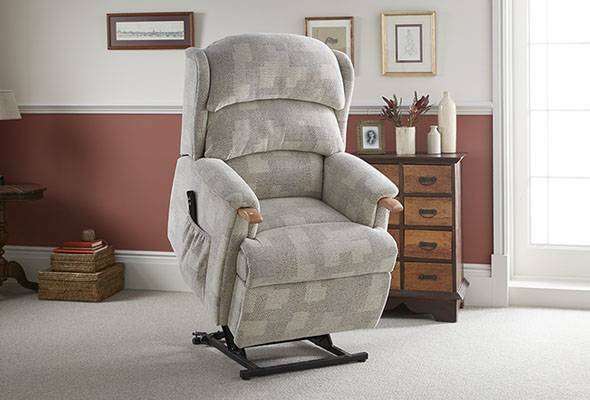 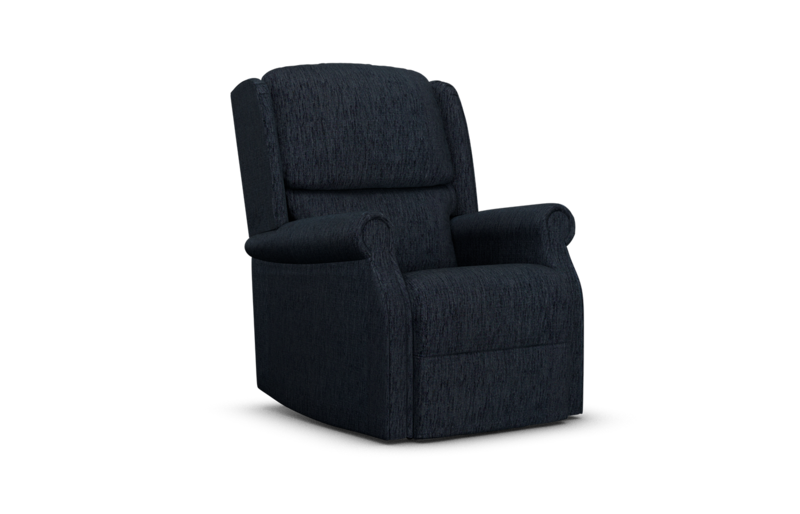 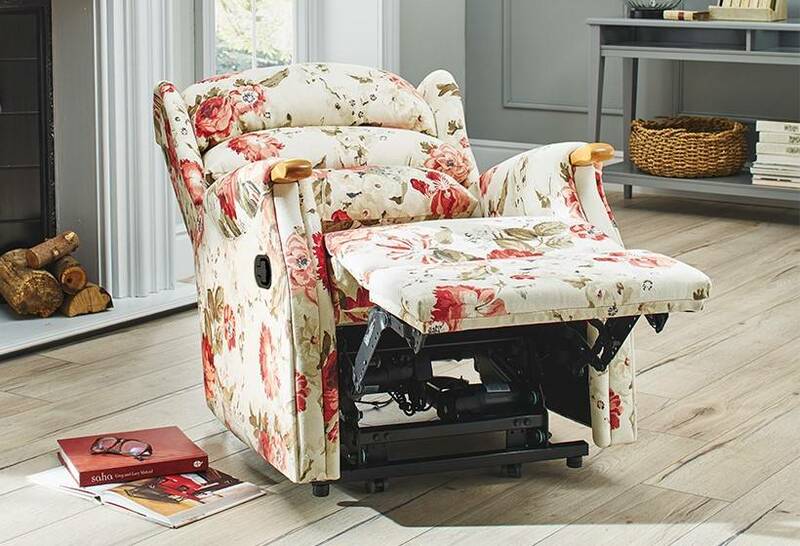 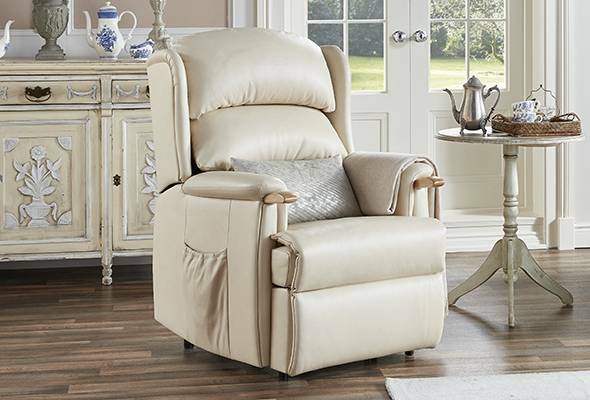 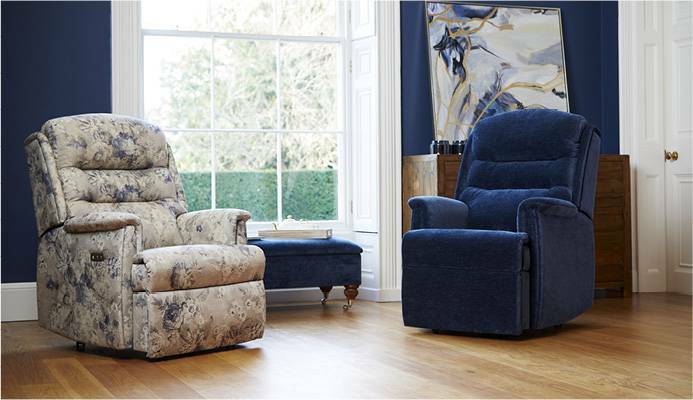 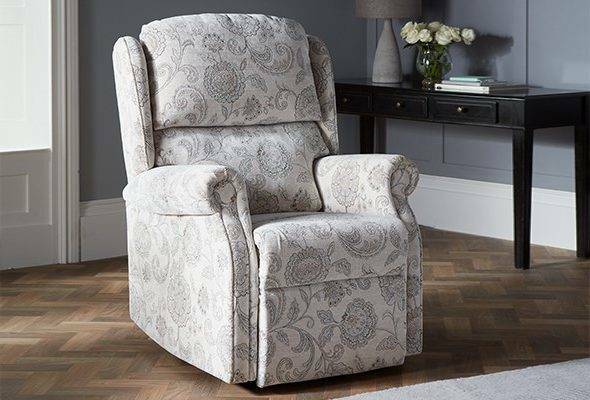 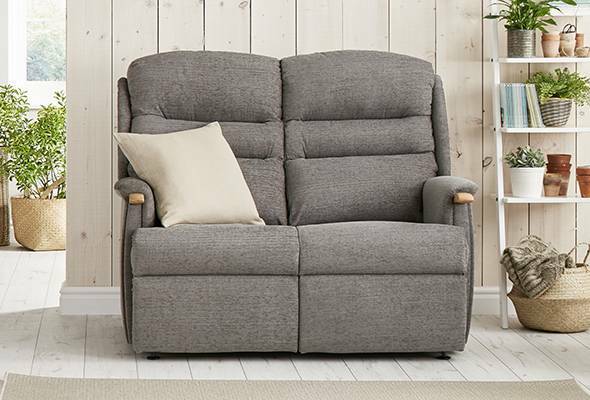 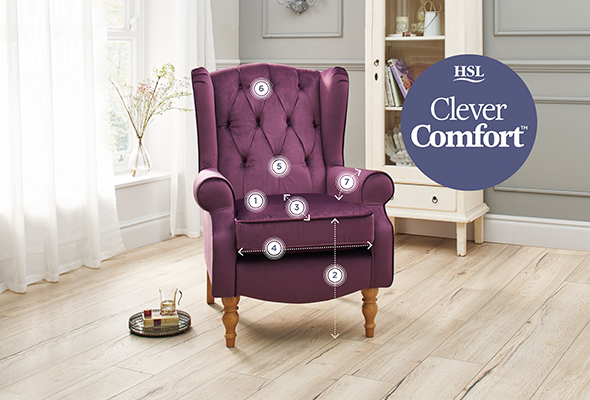 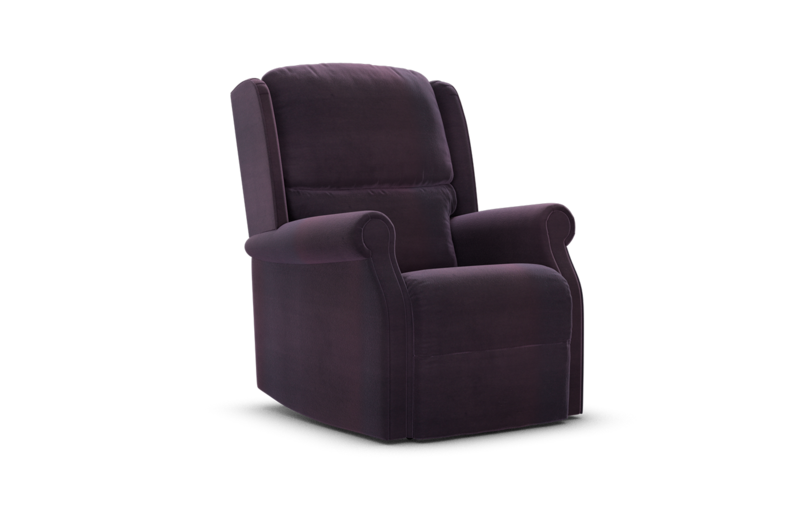 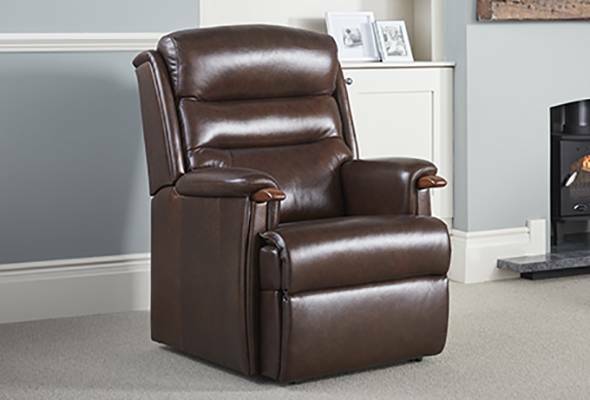 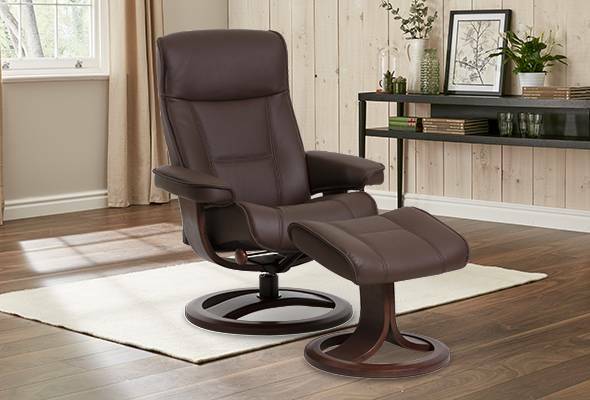 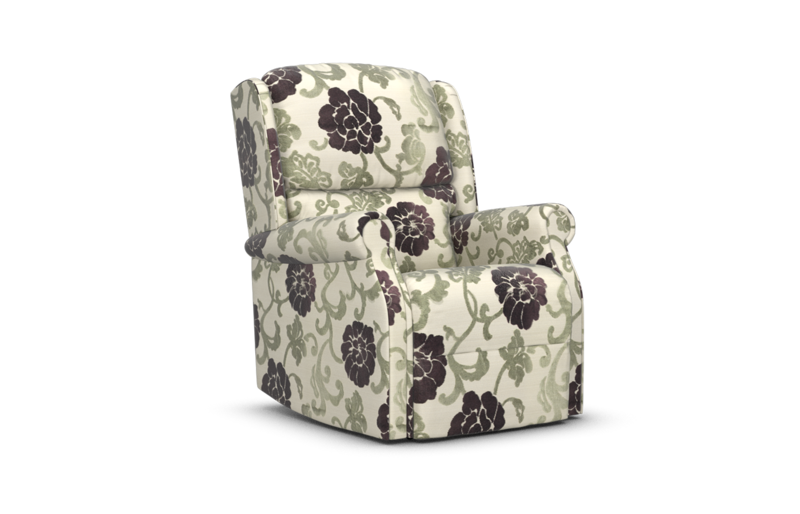 On the Catch Recliner model, just a pull on the catch and the footplate will raise your legs, then lean back to recline for complete comfort. 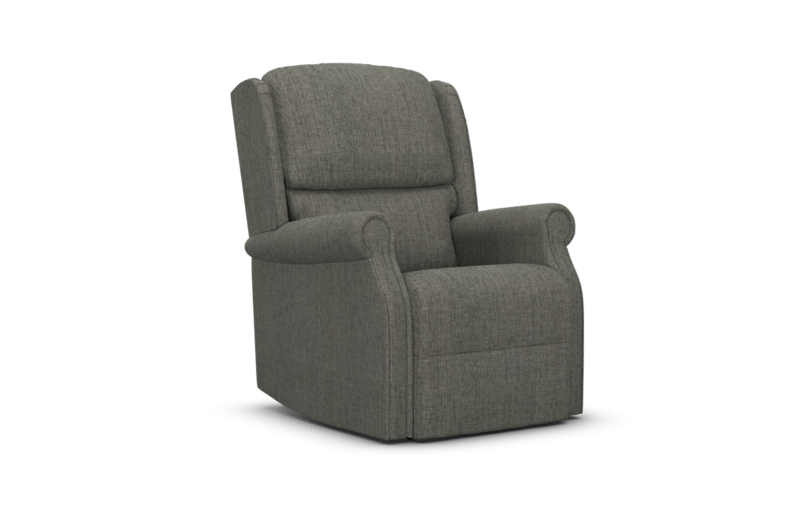 Seat Height 18.5" 19.5" 21"
Seat Width 19" 19" 21"
Seat Depth 18.5" 19.5" 20"
Overall Height 43" 44.5" 47.5"
Overall Width 33" 33" 35"
Overall Depth 35" 36" 36"